The antidote to those cotton-candy platitudes that are all too familiar to anyone who’s ever worn a mortarboard, Wheelan’s 10 head-turning aphorisms - backed up by a PhD in public policy and extensive social science research - set the record straight. 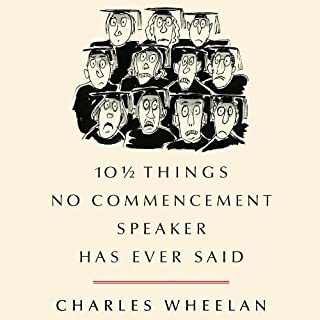 Readers everywhere agreed, turning a Dartmouth Class Day speech that had gone viral into a best-selling book. A vision - and detailed road map to power - for a new party that will champion America’s rational center. From debt ceiling standoffs to single-digit Congress approval ratings, America’s political system has never been more polarized - or paralyzed - than it is today. 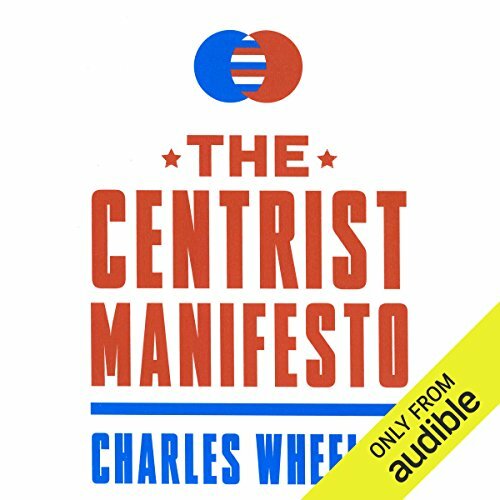 As best-selling author and public policy expert Charles Wheelan writes, now is the time for a pragmatic Centrist party that will identify and embrace the best Democratic and Republican ideals, moving us forward on the most urgent issues for our nation. 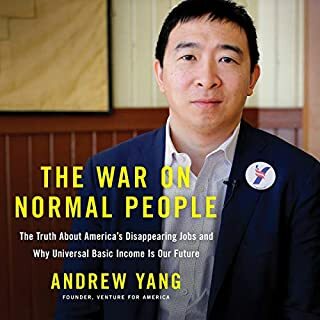 Wheelan - who not only lectures on public policy but practices it as well (he ran unsuccessfully for Congress in 2009) - brings even more than his usual wit and clarity of vision to The Centrist Manifesto. He outlines a realistic ground game that could net at least five Centrist senators from New England, the Midwest, and elsewhere. With the power to deny a red or blue Senate majority, committed Centrists could take the first step toward giving voice and power to America’s largest, and most rational, voting bloc: the center. 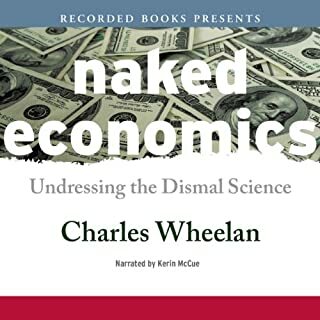 ©2013 Charles Wheelan (P)2014 Audible Inc. This book perfectly embodies what I have long thought about politics. I often joke that I am a member of the "logic" party, but now this author has created an actual party that supports the non-extremist views of the majority of Americans. 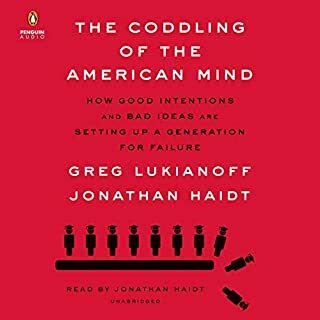 If you consider yourself moderate, and have trouble identifying with either the republican or democrat extremists I highly recommend that you read this book as you just may find that you are in fact a centrist. 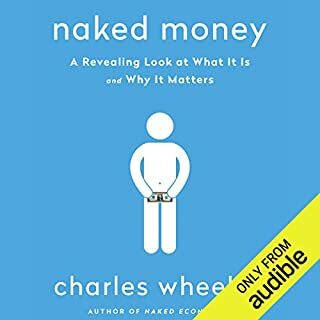 This book is great! 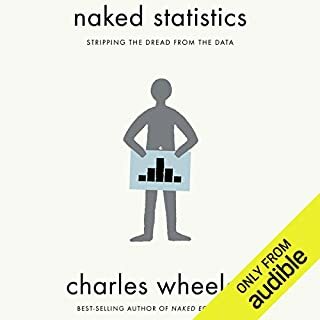 I’m not big into politics and the only reason I started reading this book was because I’ve loved the other books by Charles Wheelan. I love that the main premise behind these ideas is compromise - taking the best of each party and throwing out the stuff on the extremes. It’s cutting out the rhetoric and thinking about policies logically and sensibly. Everyone should sign up and we will end the current madness. To all those who don't vote because they think it doesn't matter, a few extra votes is all it will take. Get off your duff.